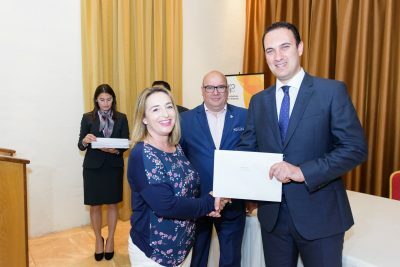 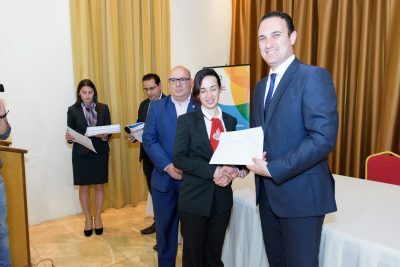 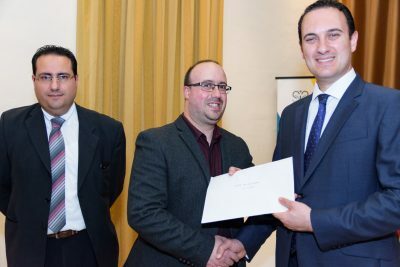 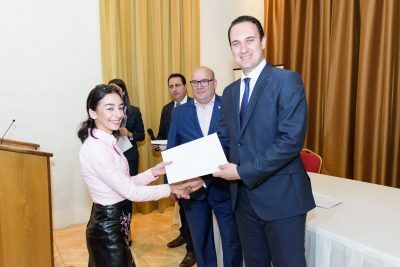 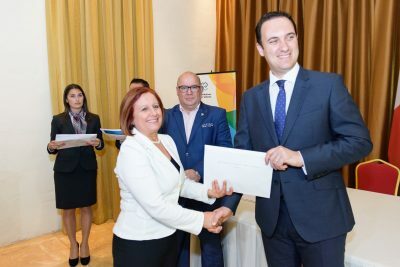 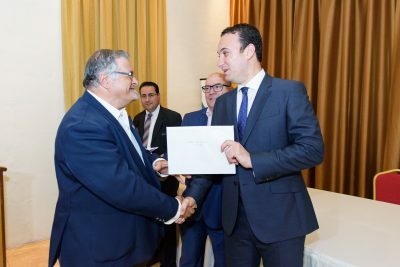 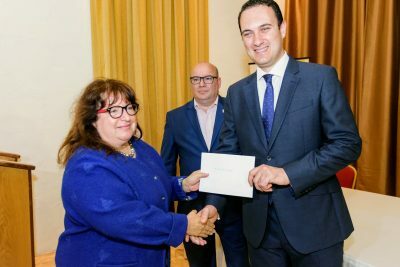 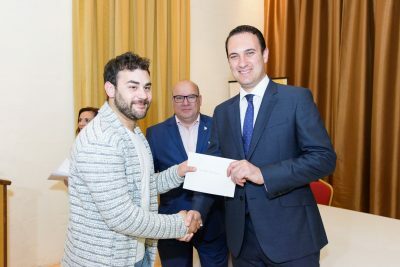 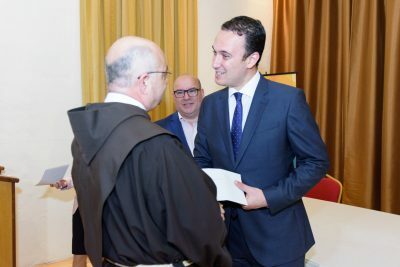 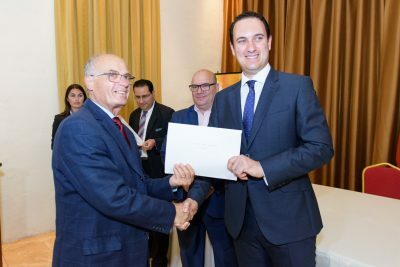 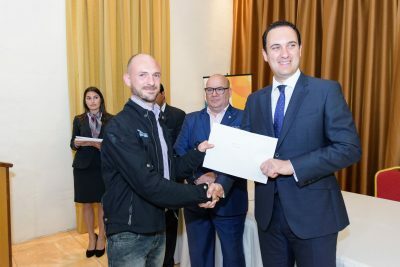 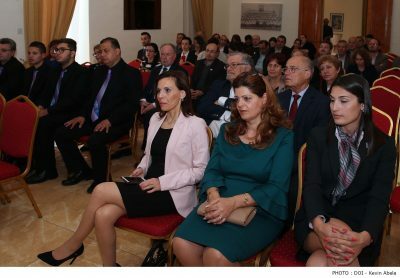 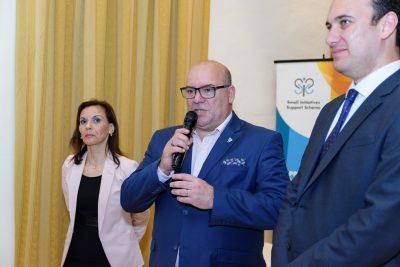 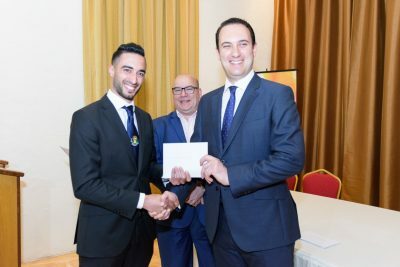 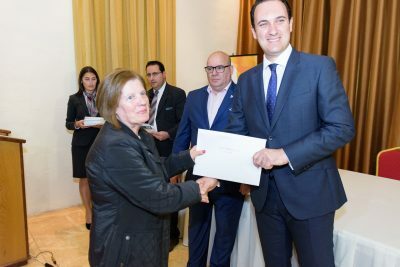 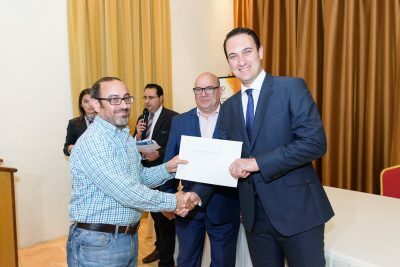 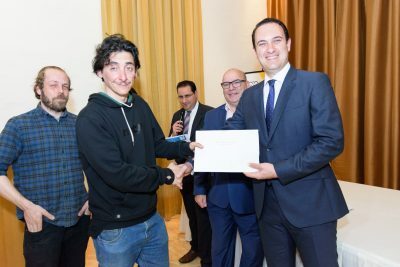 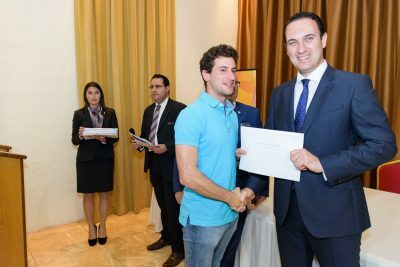 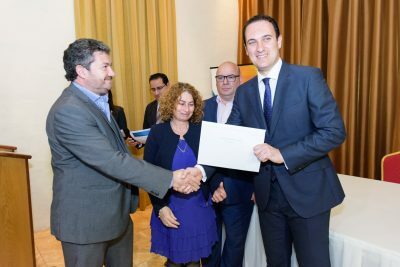 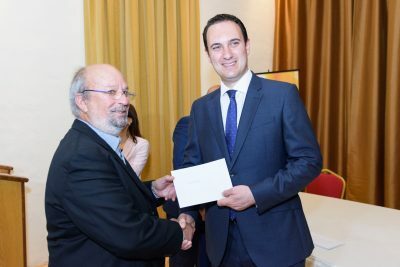 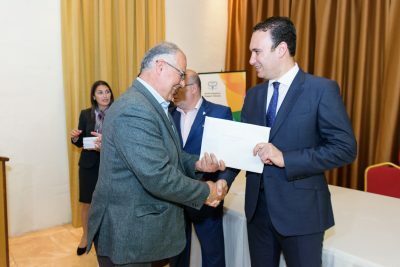 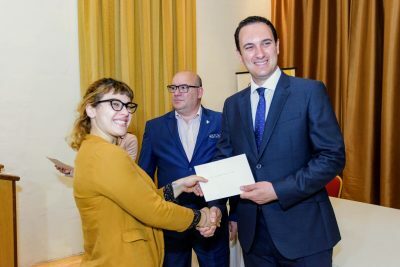 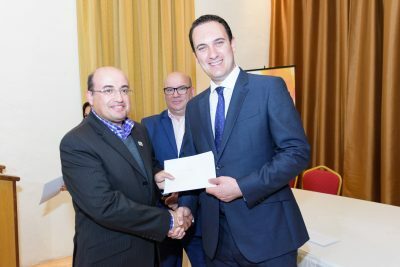 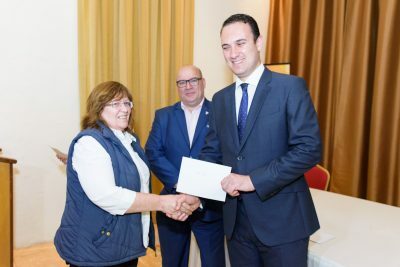 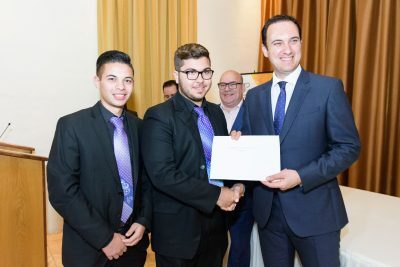 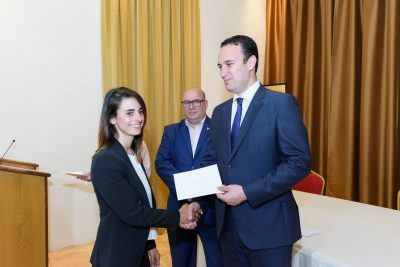 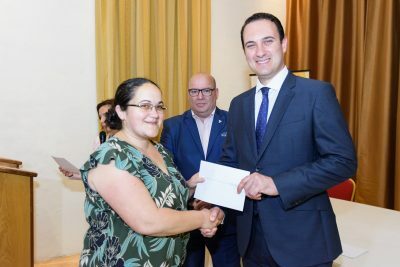 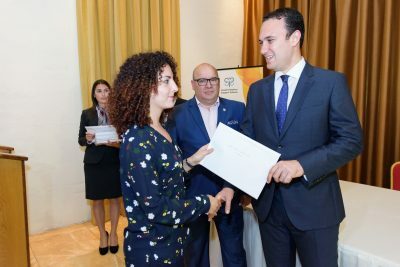 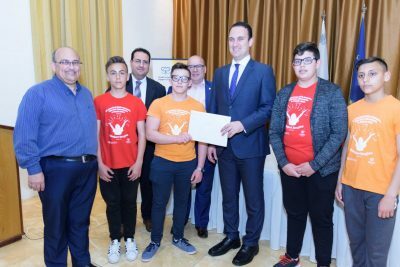 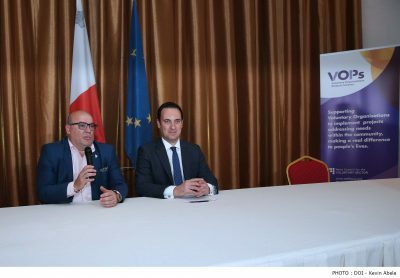 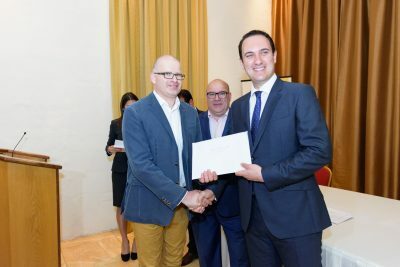 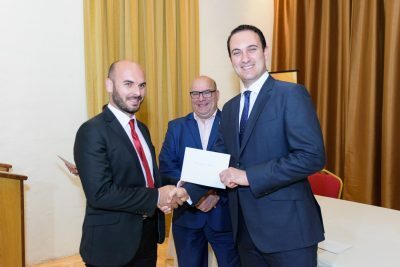 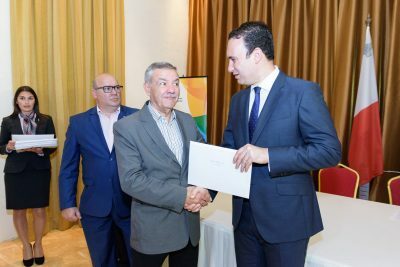 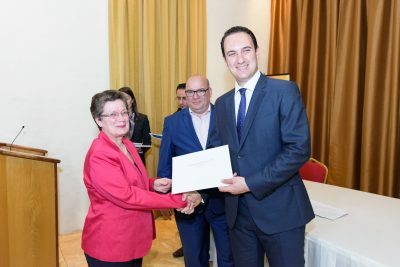 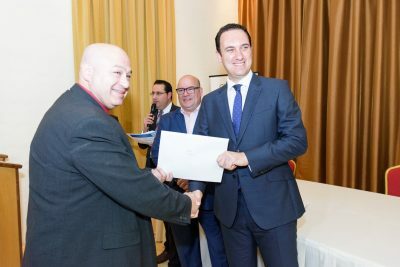 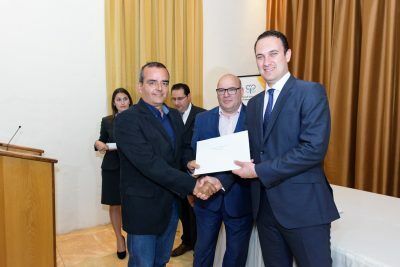 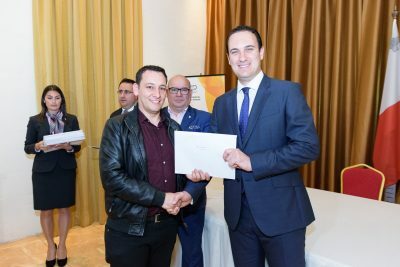 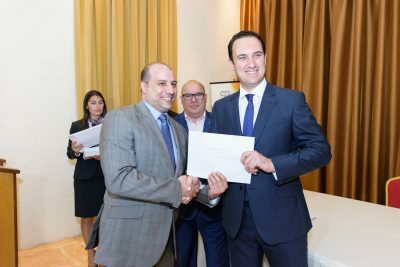 Grant Award Ceremony SIS and VOPS 2018 – 13th April 2018 at Dar Qalb ta’ Ġesu, Sta. 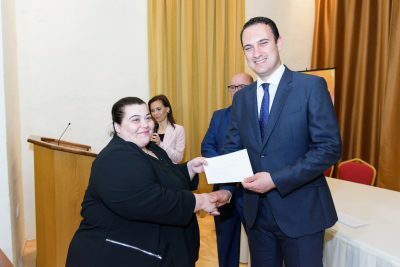 Venera. 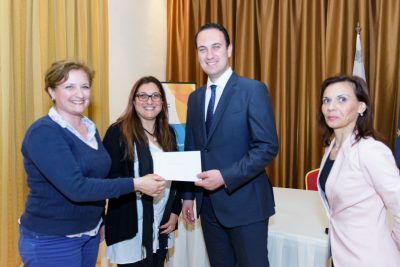 Grant Awards were presented by the Hon. 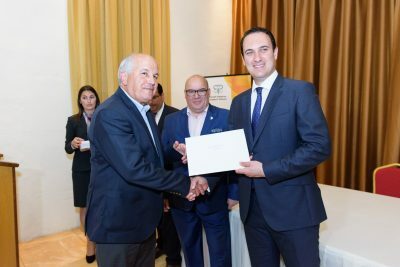 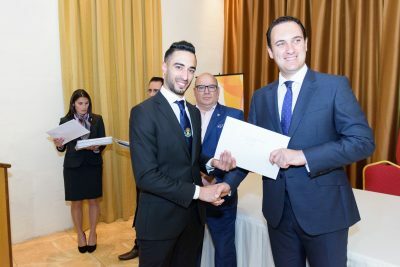 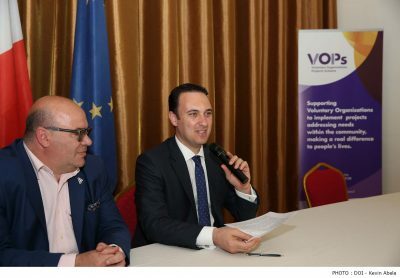 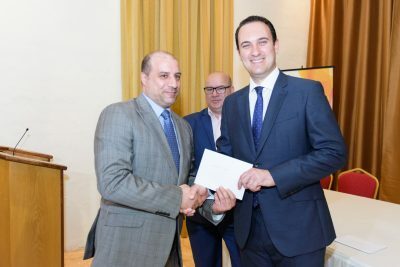 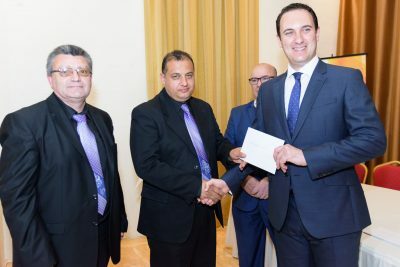 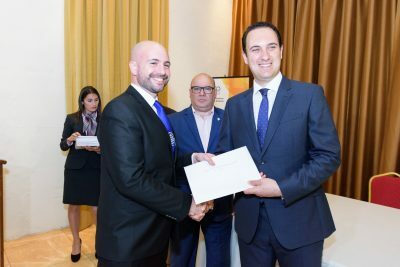 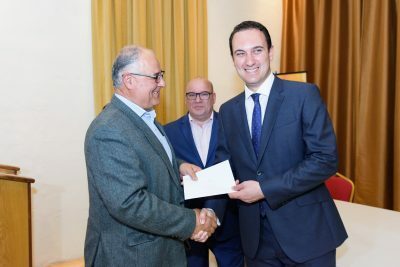 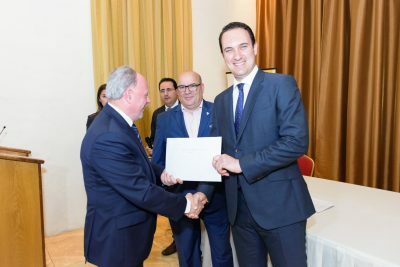 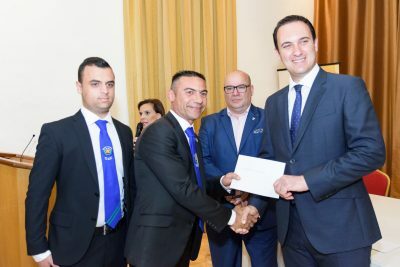 Dr. Clifton Grima, Parliamentary Secretary for Youth, Sports and Voluntary Organisations in the presence of Mr. Mauro Pace Parascandalo, Executive Director MCVS.